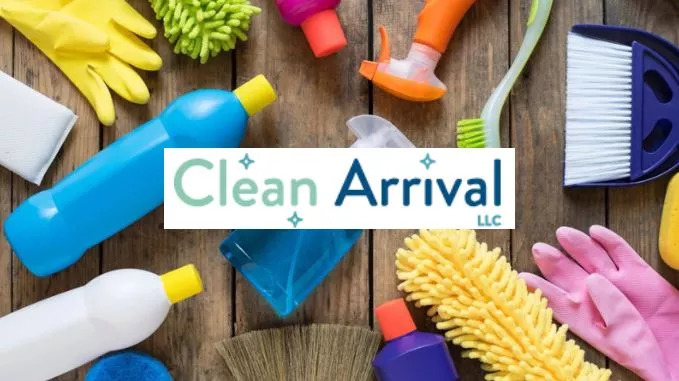 Clean Arrival was founded in June of 2017 in Beaverton, Oregon with the goal of providing the most convenient and customer oriented house cleaning service possible. As we have grown we’ve moved our offices, but haven’t forgotten our roots. We provide the best professional Beaverton house cleaning services for you so that you can have more time to enjoy your family, travel or work. Let us keep things clean for you! We remove the traditional hassle out of the booking process by providing instant online quotes, simple online booking, and top-notch responsive cleaning services. Take your clean into your own hands while we do all the work! With trusted professional cleaners, simple booking processes, flexible schedules, and no contracts we aim to guarantee the best Beaverton house cleaning service possible. Tired of trying to keep up the housework with a busy or growing family? Or simply don’t want to have to deal with the day to day mess? Why bother with the cleaning when you could be camping on Mt. Hood, exploring the Gorge, or taking the family out dinner at one of Portland’s awesome eateries. Our recurring cleaning services are currently offered on a weekly, Biweekly, and monthly basis, allowing you to select the schedule that best fits your lifestyle and schedule. While still providing our full service clean we focus on the high traffic areas of your home with the goal of maintaining an exceptional level of cleanliness. Contact us today for a free quote or to schedule a Beaverton House Cleaning at 503-567-5404. You can also message us on Facebook or email us here.